Emerald Plants Heath Source, a licensed medicinal marijuana producer, announced Tuesday that it's partnering with Merritt Valley Cannabis to begin work on a 56-acre farm and research facility. Merritt, B.C., is about to get a whole lot greener. 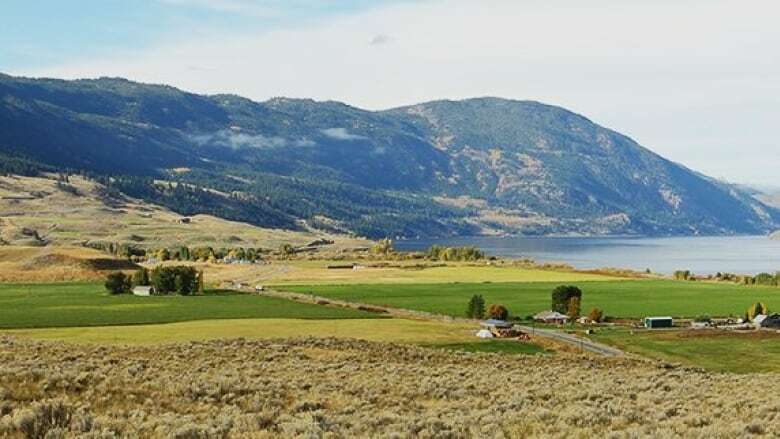 Emerald Plants Heath Source, a licensed medicinal marijuana producer, announced it's partnering with Merritt Valley Cannabis to begin work on a 56-acre farm and research facility. Groundbreaking is scheduled for early 2019 for the first phase of the project, which will start with a 30,000 square foot state-of-the-art "Cannabis Campus." This will consist of laboratory and extraction buildings, a research and development building, and individual hydroponic and organic flower production facilities. Located on industrial properties, the site has immediate access to sufficient low-cost energy sources with all required services in place and is zoned for both cannabis and technology infrastructure. With expansion plans already on the horizon, a phased campus roll-out will provide EPHS with the ability to scale the facility to 1.2 million square feet over time. "Our vision, which revolves around simplicity and focus, combines high yield cultivation methods and intellectual property with industry leading low-cost energy rates." said Stevan Perry, chief executive officer of Merritt Valley Cannabis. The campus will be capable of producing 5,500 kilograms of cannabis per year, according to Perry. "What excites us is the economic development benefits that the Merritt Valley Cannabis project will bring to the City of Merritt," EPHS Holdings, Inc. chief executive officer, Gianfranco Bentivoglio, said in a statement. He predicts their facility will be capable of producing up to 500 direct and indirect jobs and an estimated $1 billion of economic benefits for the region once the expansion its complete. Perry said the low energy costs and high yield cultivation methods will allow the company to be one of the lowest cost producers in the industry at $0.80/g Cdn.